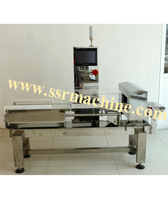 Of SR 1. 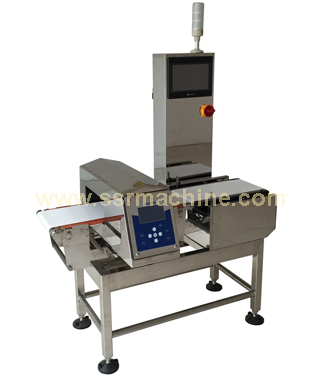 Hard filling technology and special design one-piece coil balance technology, the Metal detector have better stability. 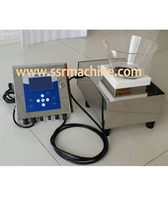 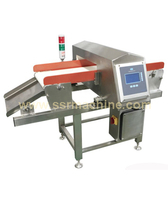 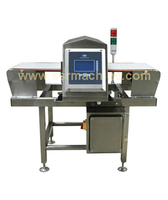 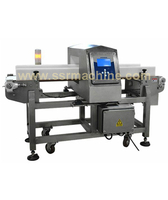 The Metal Detector detects all metal impurities，such as Iron, Stainless Steel, Copper, Aluminum, etc. 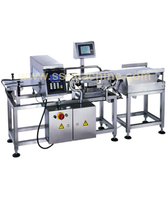 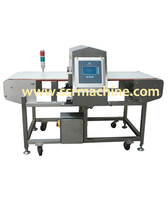 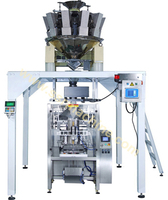 Multi-Frequency technology can be selected at factory, provides field flexibility for the introduction of products.